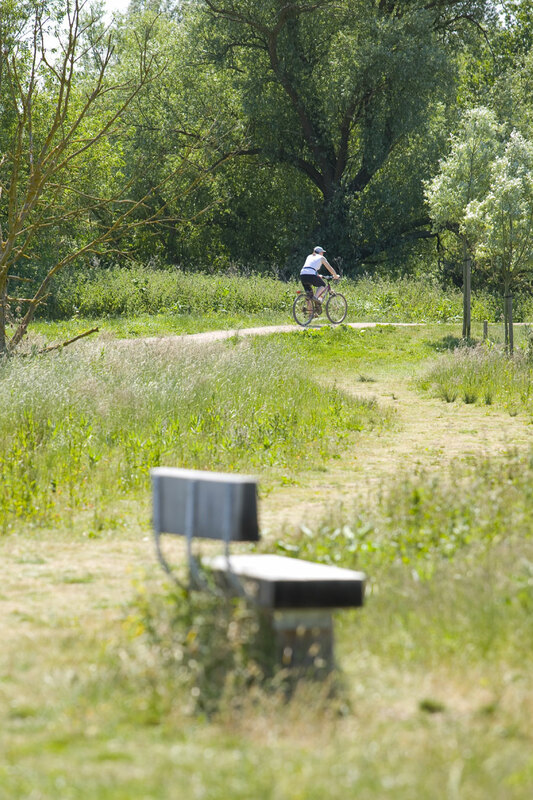 There is a cycle route from Islip to Stanwick Lakes which is suitable for all as it is a dedicated cycle and walking track, hence no traffic. At about 5 miles long it runs alongside the river Nene for most of the way. Once at Stanwick lakes there are numerous trails to cycle on.